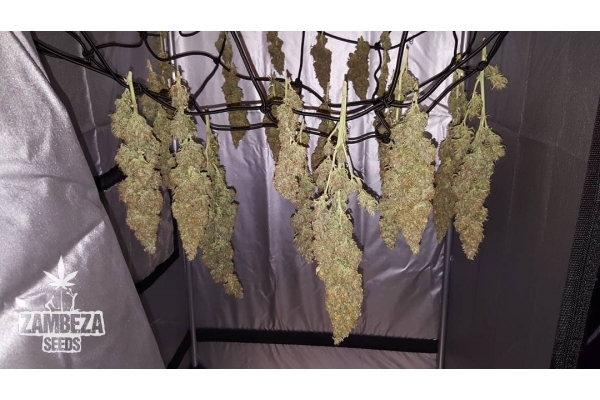 The autoflowering version of Power Plant is indica-dominant but still displays a decent amount of South African Sativa within its genetics and effects. When grown indoors, yields of up to 350-400g/m² can be expected. 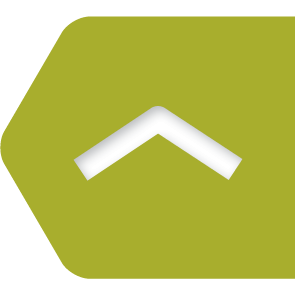 Most phenotypes won’t exceed indoor heights of 60-90cm, but outdoor growers will cultivate plants that will stretch a little more, up to heights of 80-120cm. Reduced price! € 10.00 tax incl. 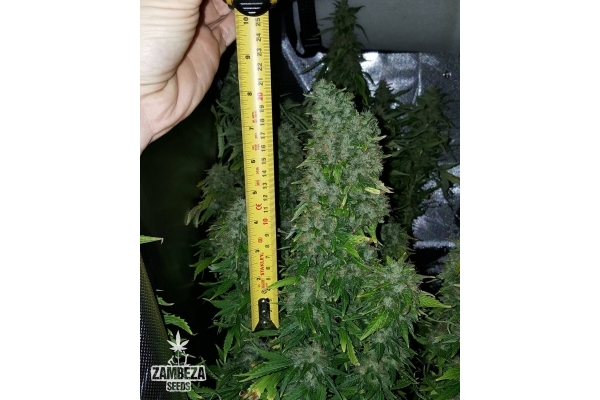 Power Plant XL Autoflowering is a crossing of Zambeza’s feminized Power Plant XL and Ruderalis. The genetics of Power Plant are known for high yields, uplifting Sativa effects, and their South African origin. 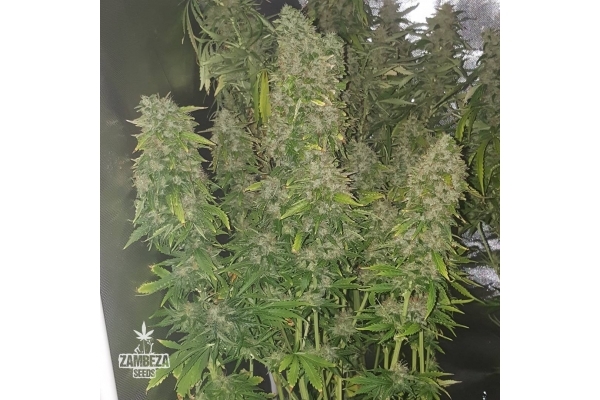 Zambeza Seeds decided to offer growers an indica-dominant autoflowering hybrid, with an amazingly short life cycle of 55-65 days. Smokers can be assured to still get the uplifting Sativa effects of Power Plant, paired with a powerful stone. 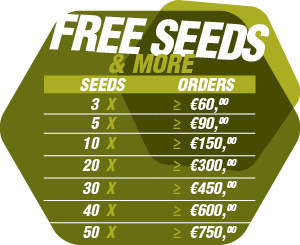 Indoor growers who decided to grow this variety, will cultivate plants with typical heights of 60-90cm, yielding up to 350-400g/m². The Sativa genetics are responsible for plants that stretch a little bit more outdoors, to heights of 80-120cm. 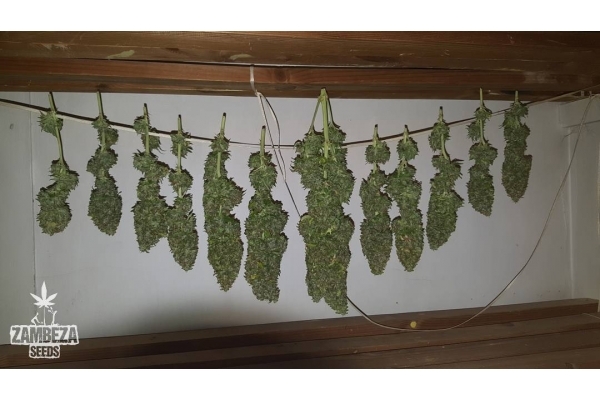 Outdoor growers can expect average yields of 40-80g per plant. Don’t expect buds of the highest density! Power Plant XL Autoflowering produces buds of lower density in comparison to other indica-dominant strains. 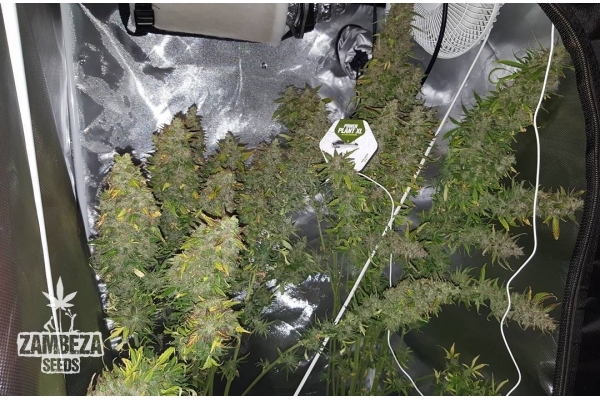 This gives especially outdoor growers a major advantage in terms of mould resistance, in difficult climates for example. The increased amount of Indica genetics didn’t only promote powerful growth. They also shifted the smoking experience into being more relaxed. The classical uplifting high of Power Plant is still part of the effect, but smokers will also profit from relaxing attributes, and as an ultimate consequence, from the feeling of being calm and incredibly stoned. THC levels were tested at 15%, and aromas are equally strong. It’s a rather classical blend of sweet and skunky aromas. 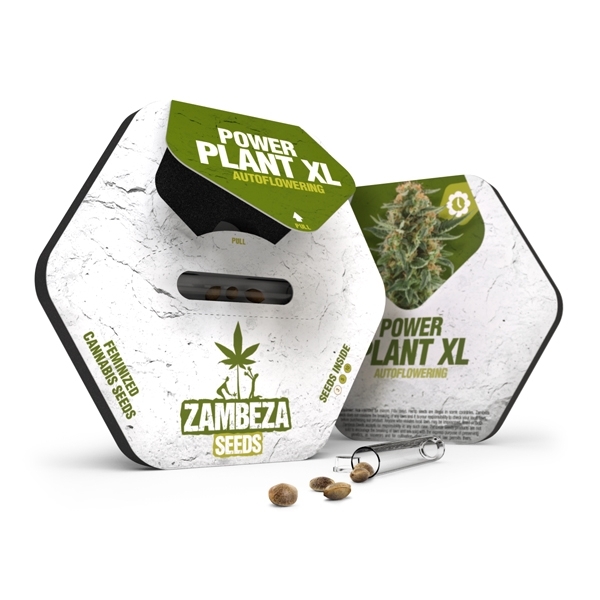 Power Plant XL Autoflowering can be seen as the customized version of the original Power Plant. It features an increased amount of Indica genetics, powerful and reliable growth in almost every environment, and a strong effect that works two-sided. It’s the right choice for growers who want to grow a strong and powerful hybrid in a short period of time. Comment : 2 phenotypes biens distincts, 1 plutôt poivré, et l'autre citronné, excellent très cool à fumer, fleuris rapidement et fais de belles têtes compactes. Comment : Pianta dalla germinazione alla fioritura molto molto veloce e dal frutto grande e saporita. Assolutamente da raccomandare a chi con poco investimento richiede tanto. Consigliabilissimo!!! Comment : Bei mir sind alle aufgegangen. Für Anfänger sehr zu empfehlen. Leicht zu pflegen. Man kann eigentlich nichts falsch machen. Die Wirkung ist auch sehr sehr gut. Comment : 100% Keimrate. Leichte Anzucht und guter Ertrag!